Clean virtually any hard surface condition to maximize return on investment with a wide range of cleaning options and configurations. 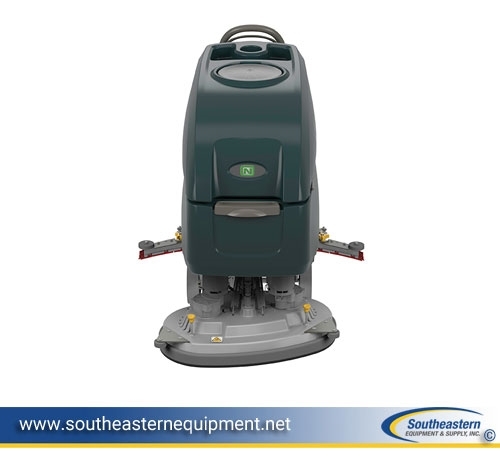 Increase battery life, extend battery run-time and easily optimize long-term battery performance with a nearly maintenance-free optional Smart-Fill™ automatic battery watering system. 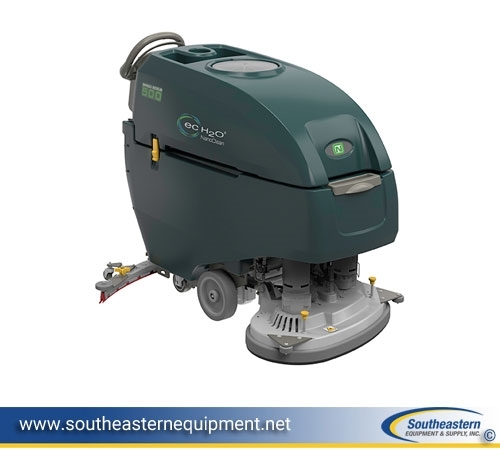 Reconditioned Tennant T3 Disk 20" Floor Scrubber with ec-H2O Reconditioned Advance Convertamatic 26D Disk Floor Scrubber Reconditioned Nobles 2001 Disk 20" Floor Scrubber Corded Reconditioned NSS Wrangler 2625DB Floor Scrubber 26"